The college provides the facility of different sport activities to the students. The sports officer is Shri Gopal Rao Urkurkar. The college has a sports ground, badminton court within the campus along with a separate cricket ground. 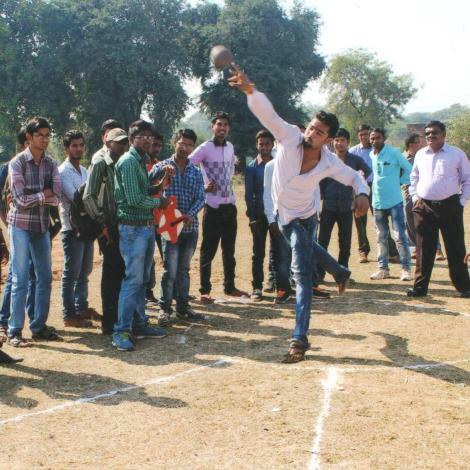 Many sports activities are performed by the students as Kho-Kho, Kabaddi, Race, Badminton, Chess, Cricket etc.